Join us at Gold Rush Vinyl, Austin’s new record manufacturing plant, to see how your favorite bands get their music on to vinyl. Join us at Gold Rush Vinyl, Austin’s new record manufacturing plant, to see how your favorite bands get their music on to vinyl. 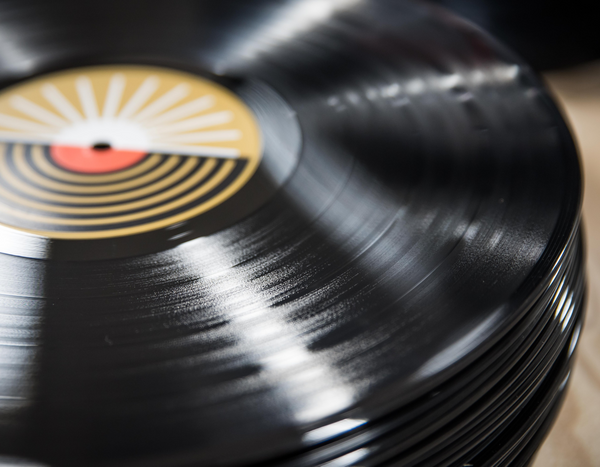 Once considered a dead format, vinyl has become a $1B industry once again. With that resurgence, bands and brands are increasingly looking to vinyl as a way to engage fans with unique records. This tour will show ADW what goes into making vinyl and how designers and their clients should think about the packaging for this medium. Happy hour beverages will be provided. Gold Rush Vinyl is Austin's new record pressing plant, producing high-quality, fast-turnaround vinyl to help musicians take advantage of the growing demand for vinyl. Spaces are available in the business park lot, or you may park along Rutherford Lane. Also accessible by Austin Metro buses.